This is a sponsored post for which I’ve received free product and/or compensation, but the opinions are 100% my own. We get lots of rainy days here in Florida, and it can make for a long and dreary day if I don’t try to do something fun with the kids. You can only color so many coloring books, right? I try to come up with more interactive things and indoor activities to keep them busy and entertained, and to get them to use their minds a little more. Before we do anything, though, my kids take their daily L’il Critters™, which is the #1 Kids Gummy Vitamin brand! I know they are getting the essential nutrients they need to do the big things we are going to do on a rainy day. Want to know how I keep them busy on a rainy day? What are your favorite rainy day activities for kids? Share in the comments! Who doesn’t love a good scavenger hunt? Create a list of things everyone has to find, like something green, a spoon, a pillow; you get the idea. Be sure whatever you put on the list you have enough of so everyone has a fair shot. Or you can turn up the fun a little and add something you only have one of, and the team that gets that item wins! We love to build forts! When better than a rainy day to build the biggest fort you can imagine? Gather all the blankets in your house and all the pillows you can carry, and bring them all into the living room. Then get building! Your l’il architect will love trying to find ways to make his blankets stay up. Make sure to have little nooks for him to hide in. There is no better quality time than the time you spend with your kids cooking. I know my kids always want to help and know what I am doing when making dinner, so I like to get them involved as much as possible. I like to think I am forming l’il chefs! A family recipe book is good to have on hand, so everyone has their favorite foods in there, and you can even pick one for every night of the week. I found it helps with picky eaters and getting them to learn some healthy habits as well. Don’t get me wrong, my kids still love chicken nuggets over Brussel sprouts, so I do give them a daily vitamin. They prefer the L’il Critters™ Gummy Vites™. Take a few of those treats from your family recipe book and make them! Nothing is better on a rainy day than some hot baked goods, right? I prefer brownies and cookies, and add chocolate chips to just about everything! Get out all the ingredients, don some aprons, and make a big old mess! 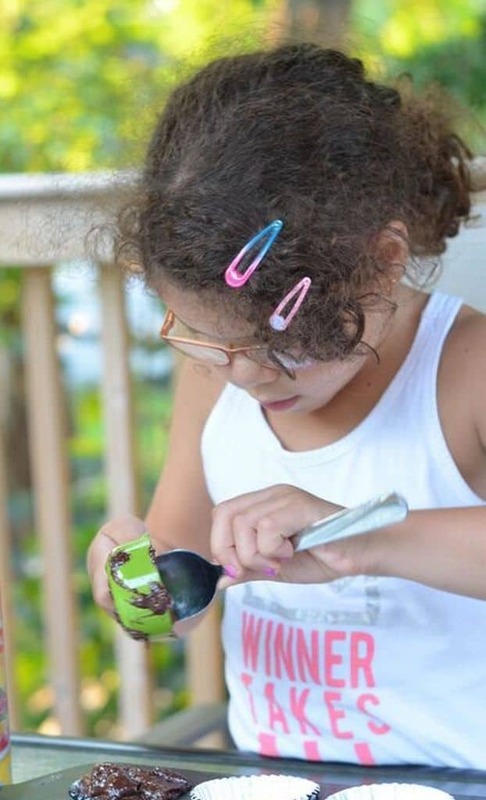 Teaching your child kitchen skills is more than just cooking, it is learning to follow instructions and use things you don’t use in everyday life, like measuring cups. Who knows, spend enough time in the kitchen and you might have a l’il baker on your hands! After you build your fort and bake your goodies, snuggle up inside your fort for a movie marathon. Whether you stream your movies or pick from your own collection, it’s a nice end to a rainy day. I know my daughter loves to curl up and watch movies when it is raining out! I also know she won’t want to do this forever, so I try to grab these moments when I can. Whatever we decide to do on a rainy day I know my kids are up for it because they take their vitamins daily. We have tried many different kinds of vitamins, some they found too chalky, others were a big pill that just had no taste. It is hard enough to get kids to eat their fruits and veggies; I don’t need it to be a battle to take their vitamin. They finally found one they like, L’il Critters™ Gummy Vites™. 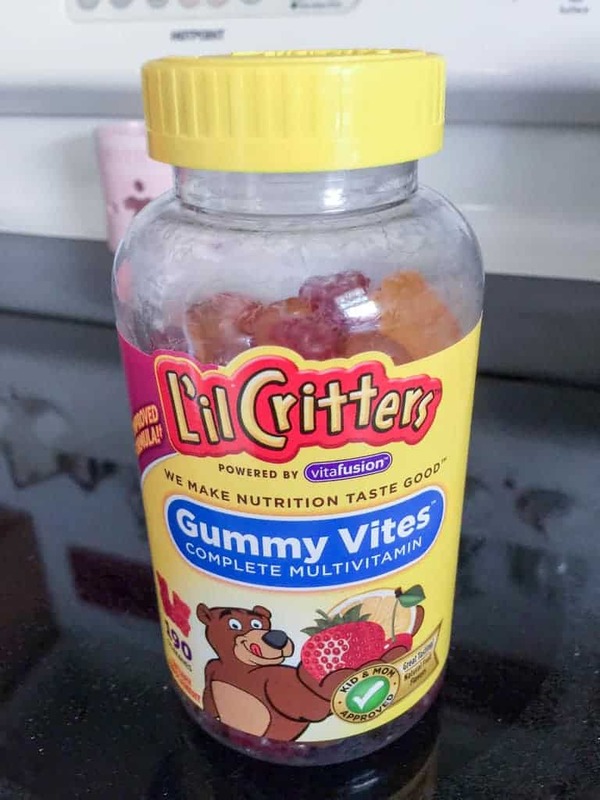 If you have been searching for a daily gummy vitamin for your little ones, but all you find are chalky-tasting yuckiness, you should try L’il Critters™ Gummy Vites™! Find them in mass retailers, drug and grocery stores, like Costco, Walgreens, and Target! Visit gummyvites.com to find a store near you. MY kids love building indoor forts and I love the idea of an indoor scavenger hunt. They would love running around looking for items and I could even incorporate some of their spelling words for the week into the hunt. This is such a great list! It can be so hard to keep their attention when they’re trapped inside due to bad weather. Having a plan or at least a backup plan could help so much. I am just loving these wonderful rainy day activities that could keep yours kids busy & excited anytime. Scavenger hunt is always fun, I love the idea of family recipe book & allowing them to bake something is so much fun as well. Rainy days can be such fun! When it rains, honestly I try to watch movies and take naps. Lots of great ideas you can do alone or together. Nothing better than baking up some cookies and watching a movie while you wait for them to bake in the oven. We make and eat Pakoras (fried snack) in rainy sessions along with hot tea. You shared many interesting activities for kids. Thanks. Movie marathon is definitely my kind of thing. i would love to spend hours watching movies while raining. I imagine myself building “forts” once I get this stage. All I need is some casual space somewhere at home and who knows, we might just combine with movie marathons! bake a movie marathon bwould be our perfect rainy day activity! nice list! I love your ideas! We loved building forts. Those gummies make giving the kids their vitamins so much easier too. Thanks for these suggestions! It’s the first weeks of the rainy season here in the Philippines! These are all super fun activities to do with the kids. Cooking/Baking and then having a movie marathon is the best! Great ideas! I remember building forts all day with my cousins when we were growing up! My son has special needs, so he likes to watch his favorite shows on our streaming service. Those are all fun ideas. I will definitely try a few of these with the kids! These are awesome ideas. We just built a fort yesterday in the living room because it’s been raining so much. These are great ideas. We are expecting rain all week so I may use some! These are all wonderful ideas. I always do all of these with the kids. They love building forts. That’s probably one of the best days to spend for rainy days. I love these ideas!! We don’t get many but rainy days during summer vacation can be the worst. I am queen of the movie days, however I love the family recipe book idea! The rain is just non stop lately here in CO, I am ready for the warm weather. 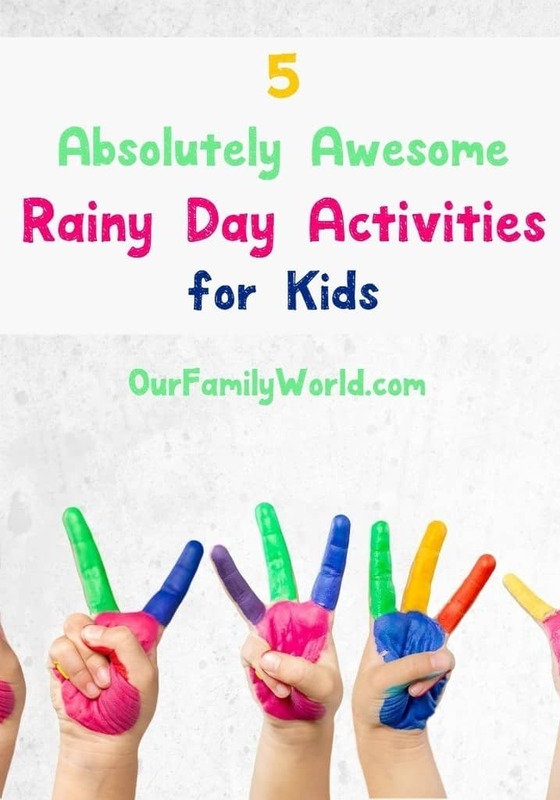 All of these are such great ideas for rainy day activities to have with children. Baking was one of my favorites. Well, it still is. Cooking and baking are very therapeutic for me. These are such great ideas for rainy days! I love it, I know my little will enjoy it! Great ideas! I have many fond memories of building indoor forts on rainy or cold winter days. Great ideas! 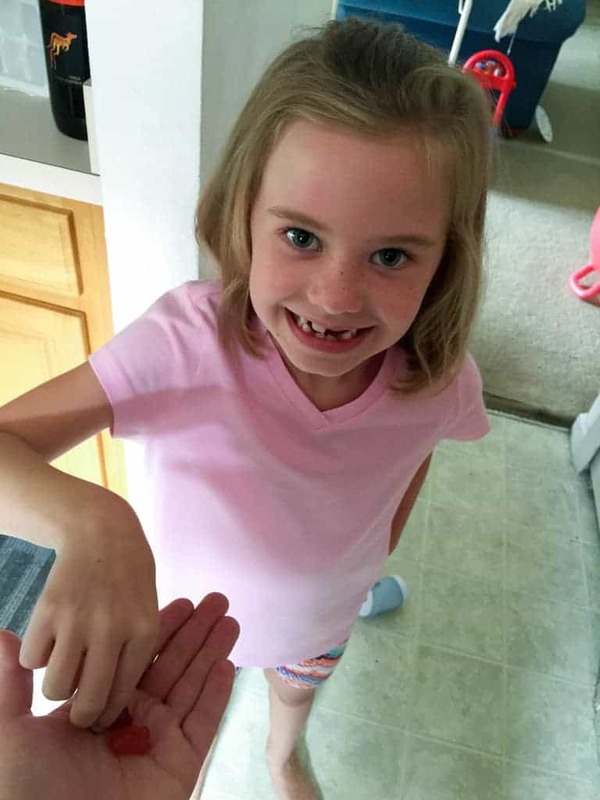 Gummy vites are our favorite! We love movie marathons, too. Our newest fav on Netflix is Fuller House–nothing better than a little nostalgia. We also love Harry and the Hendersons. These are all great ideas! I love having movie days and making forts when it’s raining out. We LOVE movie days when it’s all rainy and gray outside. The best days are when none of us have work to do, and it’s so gray there’s not glare from the windows.